The guest accounts feature present on most desktop operating systems is key, for it allows users to share their devices and machines with friends or family whilst maintaining privacy. If you just wish to let somebody use the Web for a quick search, though, logging out of your own account and loading up the guest profile is a bit of a drawn-out process. 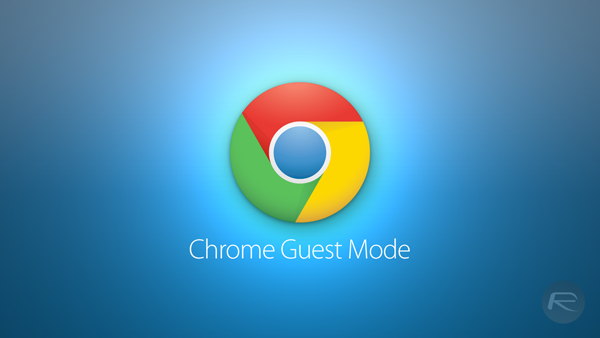 A new Chrome beta released by Google makes it easier to share your Chrome browser with the aforementioned thanks to the introduction of guest mode, meaning that you can permit folk to surf the Web on your device without potentially revealing any of your data. 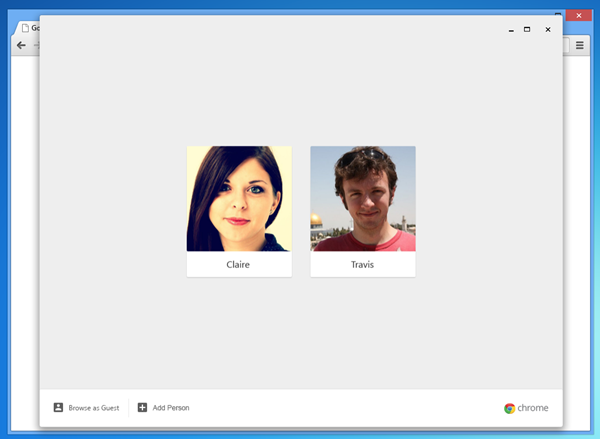 The new beta, which is available for Windows, OS X and Linux, works very much like Chrome OS. 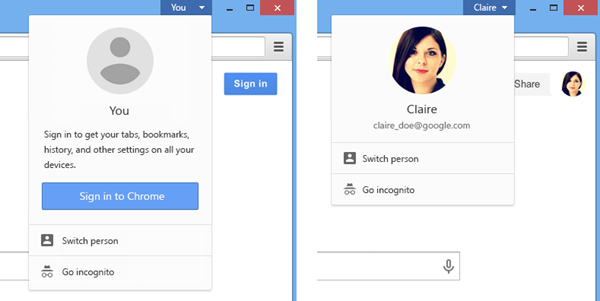 In firing up Google’s bare-bones operating system, you’re met with a screen that allows you to log in using an existing Google account, or simply access as a guest. When you tap in your credentials, you’re automatically signed in to all of your Google apps, and the Chrome browser includes all of the extensions and plugins that you’ve hand-picked over time in order to create your perfect experience. Thanks to this update, a similar functionality now applies to Chrome beta, and given how long Chrome OS has been around for now, it’s surprising that this very core feature of the lightweight desktop platform hasn’t trickled out to the main browser before now. Still, with the beta now adding another plus for those advocating privacy, you can allow your friends to browse as a guest without worrying about them peeking at your info. And hey, if they’re clued-in enough to have their own Chrome set-up, they can readily log in and check their own bookmarks, settings, and search history. The new system has not yet been perfected, though. If you’re in guest mode, you can still open up a new window and continue using the original account if it hasn’t been logged out of, but given that it’s a beta, it’s more than likely that said issue will be amended before it hits the main version of Chrome. To join the beta channel, head over to google.com/chrome/browser/beta, although do remember that beta releases mightn’t be as stable nor secure as end-user releases.